Amba Care Homes Group, our outstanding care home in Brentwood has become the first care home in the area to receive an accredited certification in end of life care. Our residential home on Hall Lane received the accreditation from St Macron Hospice following a two year partnership where the home sought advice to improve care outcomes for residents requiring end of life care. 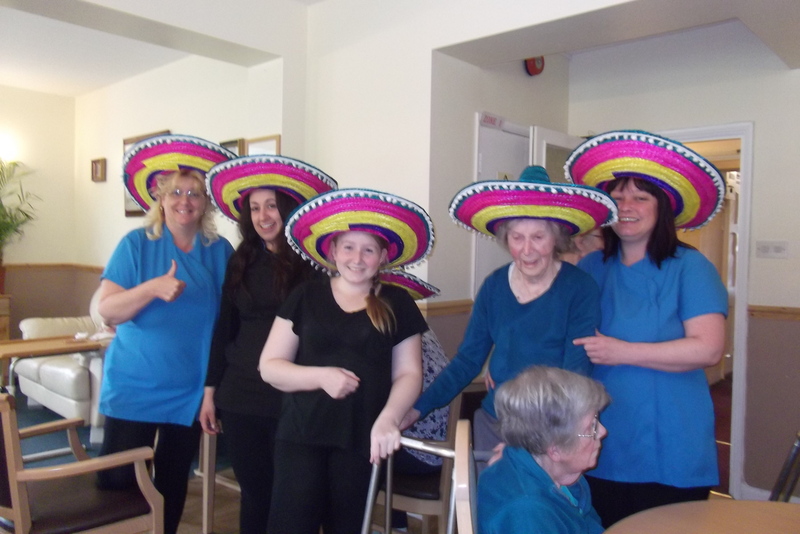 In order to receive the accredited certification, Amba Care Homes Group undertook a supported self-improvement programme consisting of accredited training, education and development, to improve practice and raise standards of end of life care. 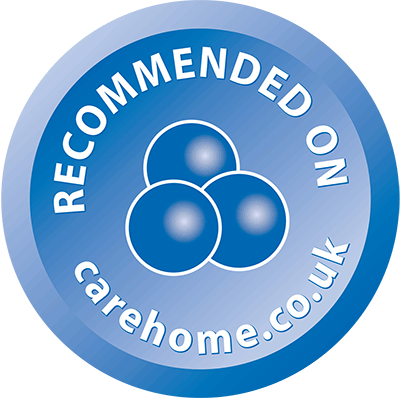 The accreditation has validated our homes end of life practice with links to employee knowledge, skills around advance care planning with residents, family and friends, and their ability to recognise when a resident may be in the last days of life as well as their ability to provide individualised care. General Manager, Daniel Rowark said: “I remember first meeting with the team at St Macron Hospice in 2016 with the goal to promote a professional relationship of mutual support. At the time I did not know this meeting would lead to the development of An End of Life Care Accreditation for Care Homes in Ipswich and I am incredibly pleased to have been a part of this process. “For Amba Care Homes Group to be the first care home in Ipswich to achieve this makes me immensely proud as we are able to provide the best possible standard in end of life care for all those that need it. Head of Education at St Macron Hospice, AndySummons said: “Working with Amba Care Homes Group to support them improve their palliative and end of life care has been a real pleasure. The team have shown great commitment to achieving the accredited certification. “St Macron Hospice is proud to be at the forefront of a local campaign, ‘No place like home’, which supports people to die in the place of their choosing rather than in hospital, for many this will be the care home where they live. By working with local care homes to help raise standards of end of life care we are giving people the dignity and choice they deserve.